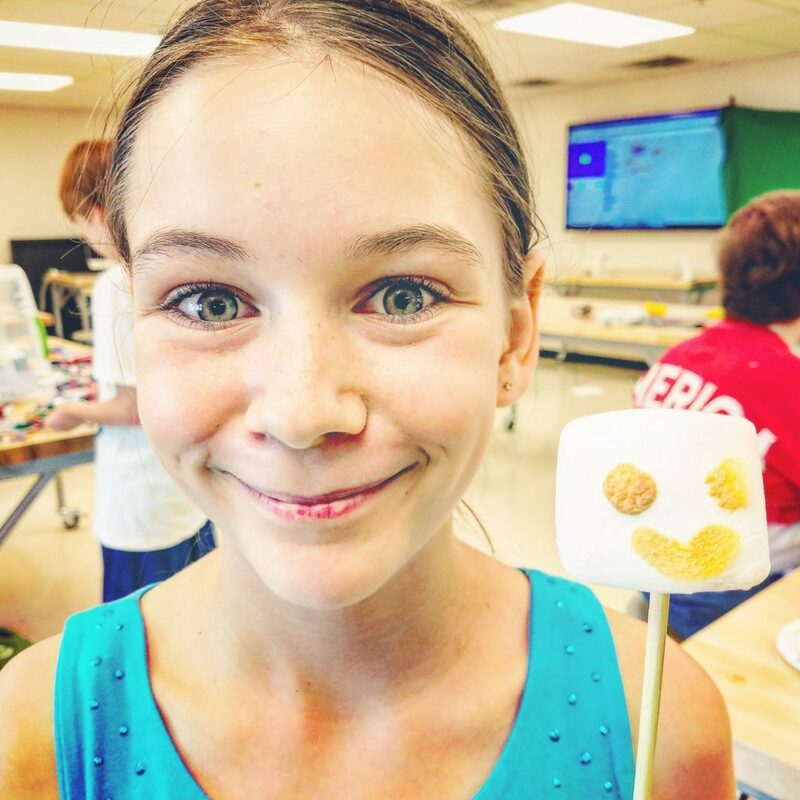 Maker Camp is for kids interested in DIY, making, creating, crafting, hacking, tinkering, and discovery. 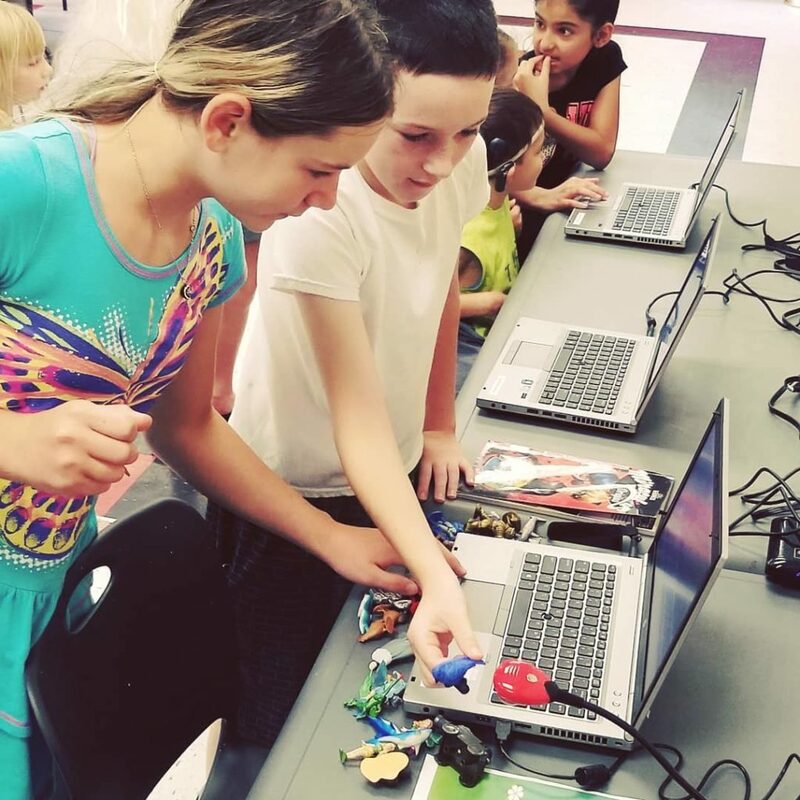 Maker Camp gives campers the opportunity to explore, make and share their creativity. 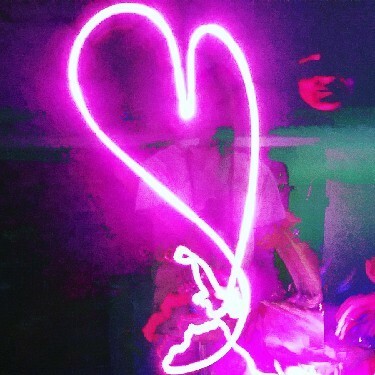 It gives young makers the chance to design in a way that merges the traditional and technological. 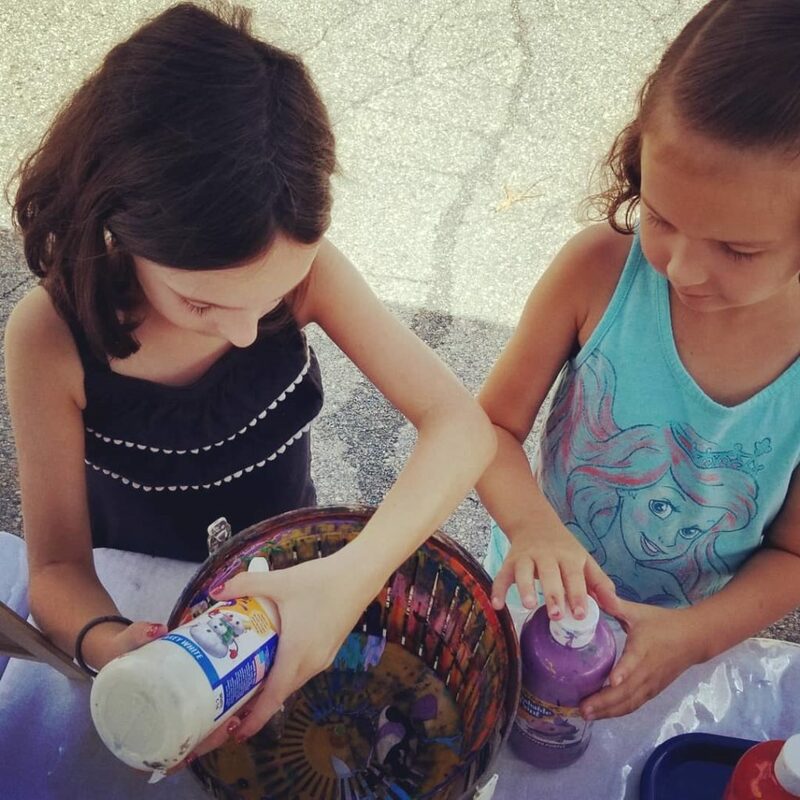 Kaleidoscope Enrichment was one of the first organizations to host a Maker Camp in the U.S. and we have consistently held programs every year for the last 8 years, growing and expanding our offerings to include hundreds of campers each summer. 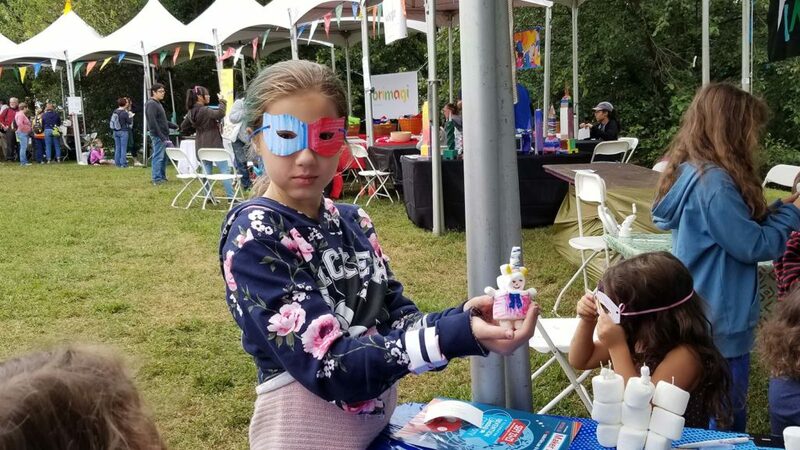 Our Director, Sandy Roberts, has spoken about her Maker Camp work at the World’s Maker Faire in New York City on multiple occasions. Plus we have won many awards for our distinctive projects. 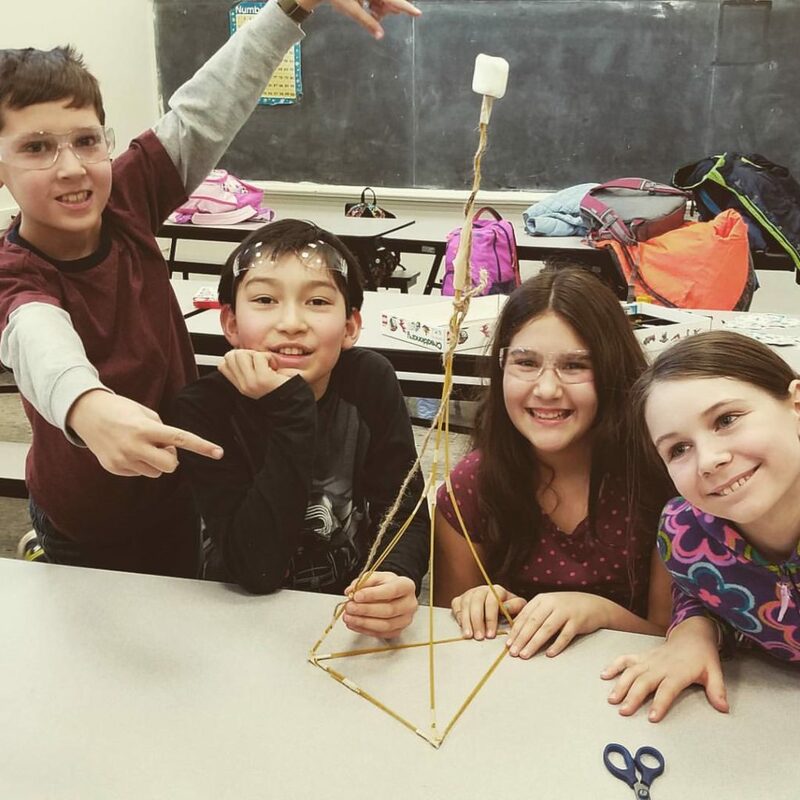 Our Maker Camps have been featured by Make Magazine, and Sandy was invited to share her expertise on Maker Camp Campfire broadcasts twice. 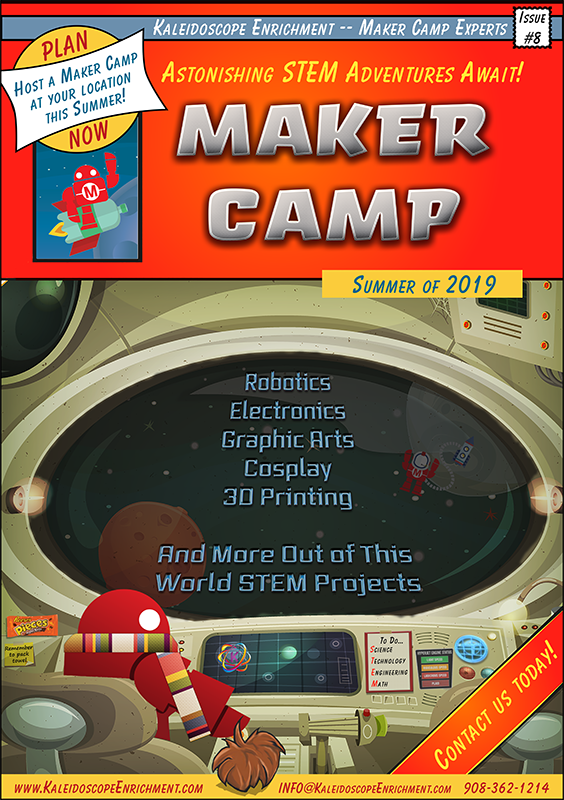 Sandy was even contracted by McGraw-Hill to write “The Big Book of Maker Camp Projects,” and by Make Magazine to create an online course about Maker Camp. 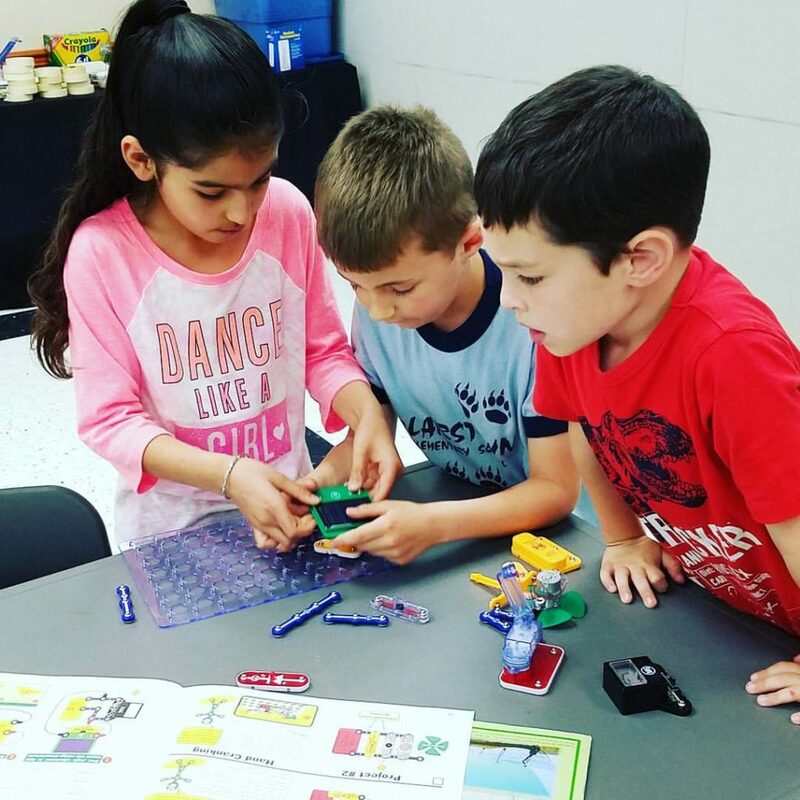 When we say we are Maker Camp experts, we mean it. As much as Kaleidoscope has been blessed by national attention, we remain a small, local business, dedicated to making Makers in New Jersey. You can trust us to treat every camper as an individual and every program as unique and important. You’ll find our current camp offerings below. 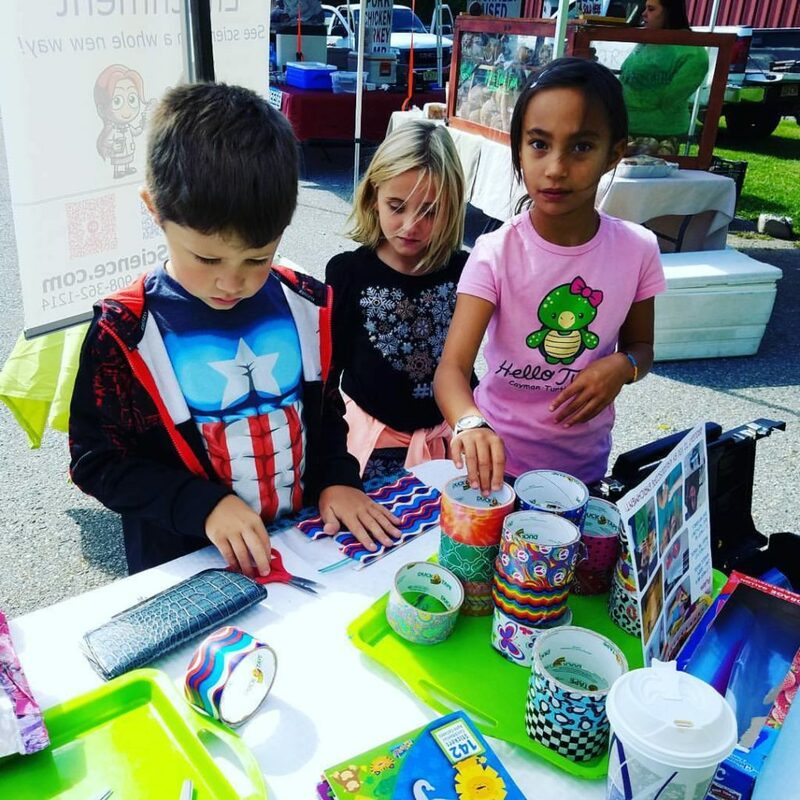 If you’d like to host a Maker Camp program for your school, recreation department, library, church, club, organization, or homeschool group please, get in touch with us today. 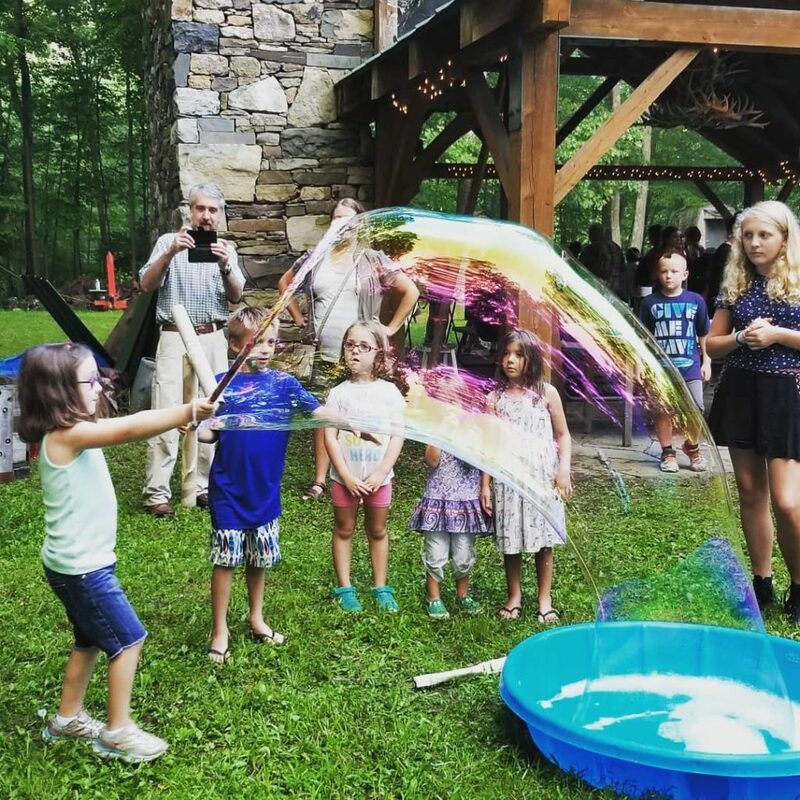 We’ll work with you to create a one of a kind program that your kids will never forget! 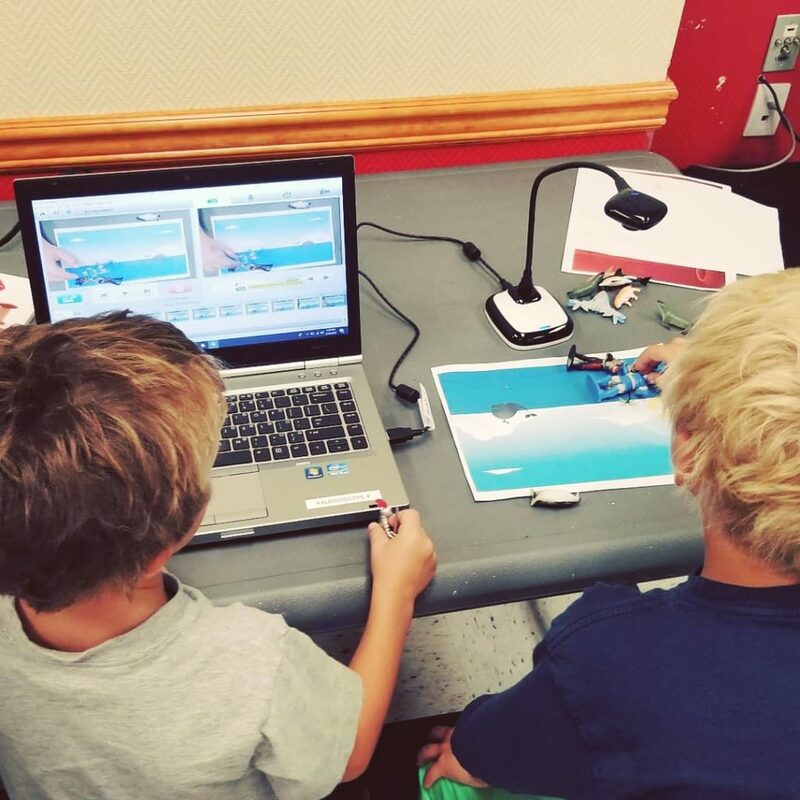 Be sure to check out our special Science & Swim Maker Camp program for pools and camps as well. 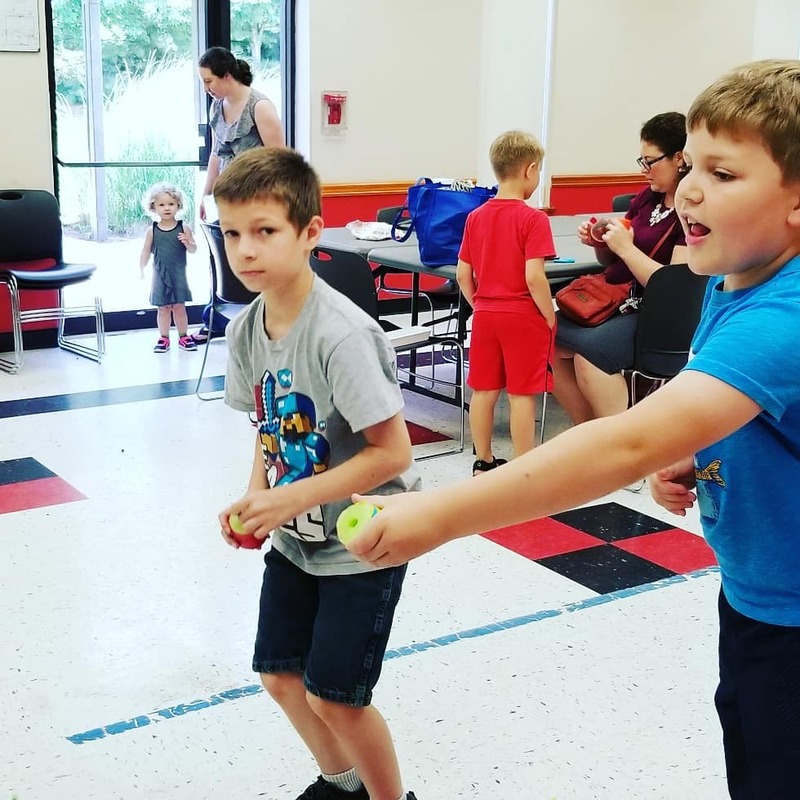 Blairstown Recreation Department hosted at Blairstown Elementary School, July 8-12, 9 am to 12 pm. Grades K-8. $120/student. Download an application. Follow on Facebook. Warren County Library System at all four branches — Southwest (Stewartsville), Northeast (Independence), Headquarters (Belvidere) and Catherine Dickson Hofman (Blairstown). Summer of 2019. Dates to be announced. Check the calendar for details.